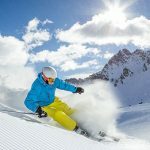 The DPS Cassiar 95 made a lot of testers happy with how easy it was to ski, and frankly, with a kind of in-bounds, on-piste proficiency we haven't come to expect from DPS skis. It's not a ski for hard carvers, or for mostly hardpack conditions. 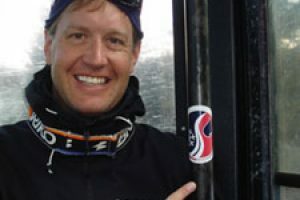 But if you're a true ALL Mountain skier, you should take a look at this ski. 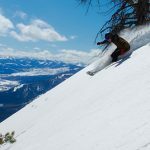 To put it bluntly, the DPS Cassiar 95 happily surprised some of our more weathered testers with how well it performed as an in-bounds, all mountain ski. We’ve come to expect great things from the brand in soft and in especially deep snow. But the 95 is a very fun, and affordable, lift-serve ski. The brand’s Pure3 construction provides a lightweight feel and wonderfully rhythmic swingweight, while a rockered tip adds float and ease of turn initiation, and flat tail lets you snap out of the end of the turn. 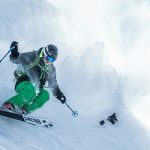 This still isn’t the strongest ski for groomers, and especially for laying an edge on hardpack, where several testers reported it felt late to the carve. Of course, not everybody wants to lay trenches on their carve. Which is why this off-piste performer could introduce a lot of new skiers to the DPS brand.